On 17th March, St. Patrick’s Day will be celebrated across the globe in honour of Ireland’s most famous patron saint. Known for banishing all the snakes in Ireland, St. Patrick was also responsible for giving the green shamrock its Irish connection, as he used it to explain the three aspects of the Holy Trinity. Some Irish legends even say that the staff St. Patrick carried transformed into a living tree as he taught his message. So whether you’re Irish or not, here are the five best ways to celebrate Ireland’s national day this weekend. 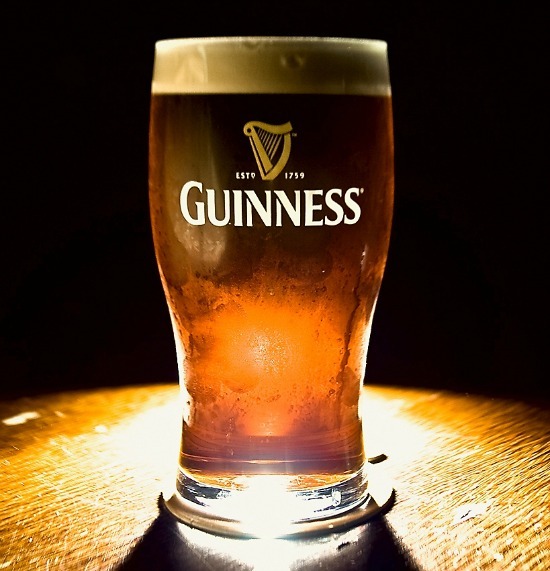 There’s no better way to celebrate the richness of Irish culture than to have a cold pint of the black stuff – Guinness. If Guinness isn’t to your taste, have a Baileys Irish Cream, a Jameson whiskey, a pint of Magners cider or an Irish coffee – delicious. 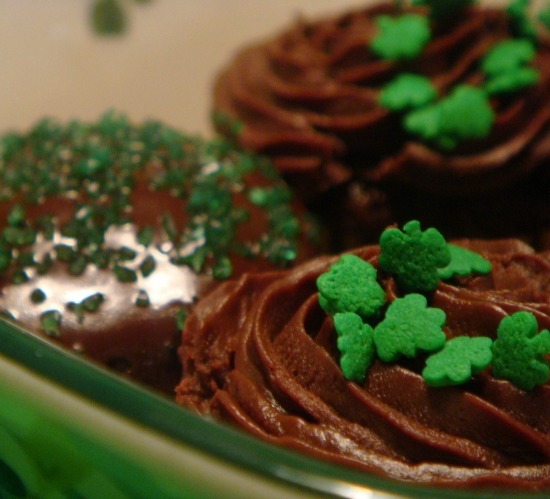 As St. Patrick’s Day usually falls during Lent, when many are denying themselves certain foods or drinks, St. Patrick’s Day is often a day when people take a day off from their abstinence and indulge. Feast on chocolate, sweets, crisps or whatever you don’t usually allow yourself – it heightens the sense of occasion! The shamrock is the symbol of St. Patrick and Ireland in the same way that a rose is used to symbolise England, a thistle for Scotland and a leek for Wales. 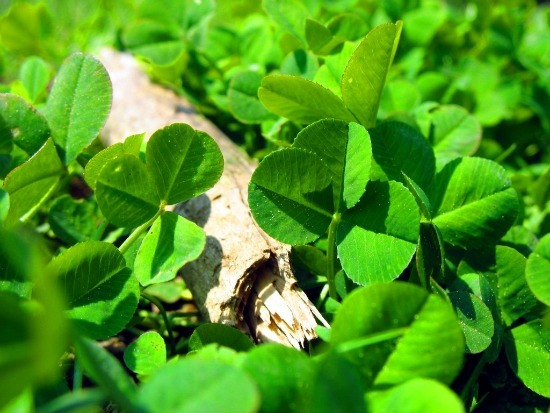 The word shamrock comes from the Irish word seamróg which translates as ‘little clover’. It is traditional to wear a sprig of shamrock on St. Patrick’s Day, but why not go one better and grow your own? It grows best indoors with not too much sunlight and moist soil. Known as the Emerald Isle, Ireland is famous for its lush green hills and valleys. 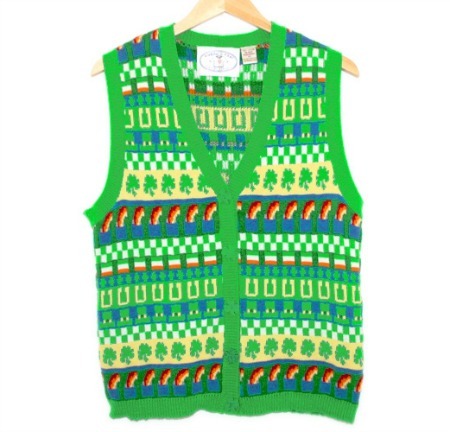 An excellent way to celebrate St. Patrick’s Day is to wear green, whether it’s decked from head to toe wearing a garish vest like the one above, wearing a tie, or tying a ribbon in your hair. Green is the colour of nature, life and vivacity and suits just about everyone. A big part of Irish culture is family and no matter how you choose to celebrate, it’s best done surrounded by those you love. It’s the perfect excuse for a big family meal or a get together with a group of friends to eat, drink, dance, sing and laugh. Happy St. Patrick’s Day – how will you celebrate? Images: KellBailey, megan.chromik, Uwe Hermann and TheUglySweaterShop via Flickr.